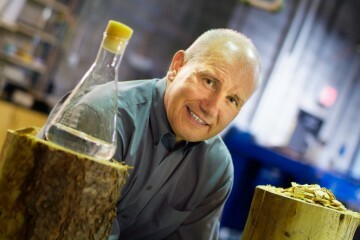 Jack Saddler, PPC Faculty Associate and Professor in Forest Products Biotechnology in the Forestry Faculty, is also Task Leader of IEA Bioenergy Task 39. International Energy Agency (IEA) Bioenergy brings together national experts from research, government, industry and other stakeholders to advance the state of bioenergy research, policy and implementation. Task 39 specifically is a group of international experts from 15 countries working on Commercializing Conventional and Advanced Liquid Biofuels from Biomass. 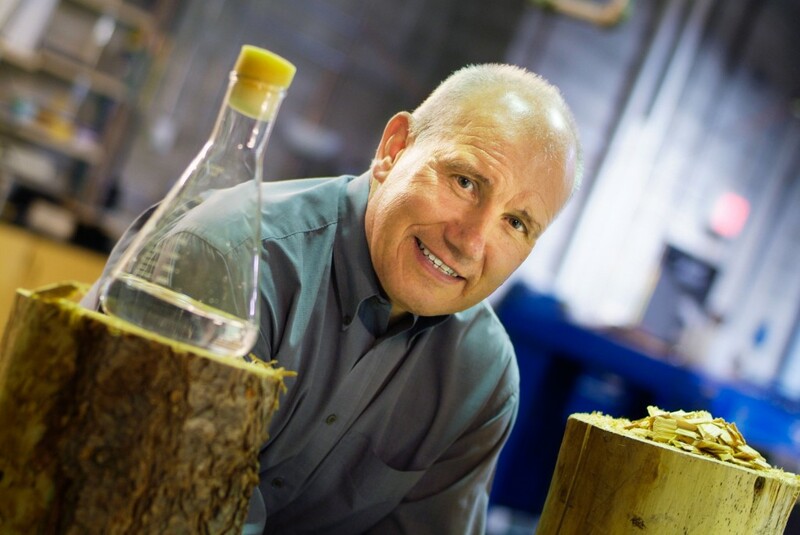 approaches being developed and an overview of anticipated challenges that might be encountered in the large scale commercialization of so called “drop-in” biofuels. only renewable alternative to fossil fuels. While tremendous technical progress and commercialization activities have taken place over the past several years, only relatively small amounts of dropin biofuels that are functionally equivalent to petroleum-derived transportation fuels are commercially available today. This report evaluates the main technological routes to produce drop-in fuels, dividing the approaches into oleochemical, thermochemical, biochemical and hybrid technology pathways or platforms. The strengths and challenges of each technology are assessed and discussed. The increased demand for hydrogen to deoxygenate biomass to produce drop-in fuels remains one of the key challenges and is expected to play a major role in future commercialization of drop-in biofuel platforms. The main report (200+ pages), as well as a 20-page executive summary, is available for download from the Task 39 website .